A tailplane is another word for your horizontal stabilizer. Aircraft that use unpowered controls (those that use aerodynamic balance) to keep stick controls neutral are most susceptible to tailplane icing. 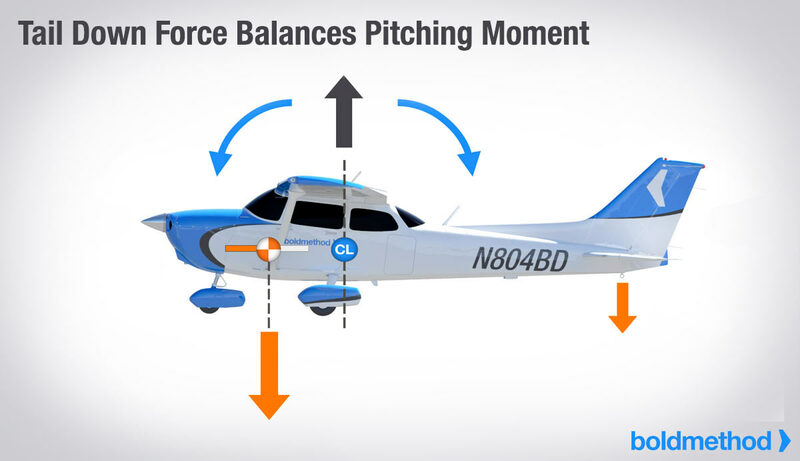 In general, this applies to aircraft with a fixed leading edge horizontal stabilizer, where the elevator moves and is held neutral during flight by elevator trim tabs. Tailplane stalls result from ice accumulation on the leading edge of the horizontal stabilizer. So airplanes with no de-icing or anti-icing systems that fly into icing conditions are most at risk. And even if you have a known-ice equipped aircraft, if your equipment fails or isn't used properly, you'll be just as susceptible. Throughout the article, remember that tailplane icing stalls are uncommon and most frequently seen on mid-sized turbo-prop aircraft flying through icing conditions.